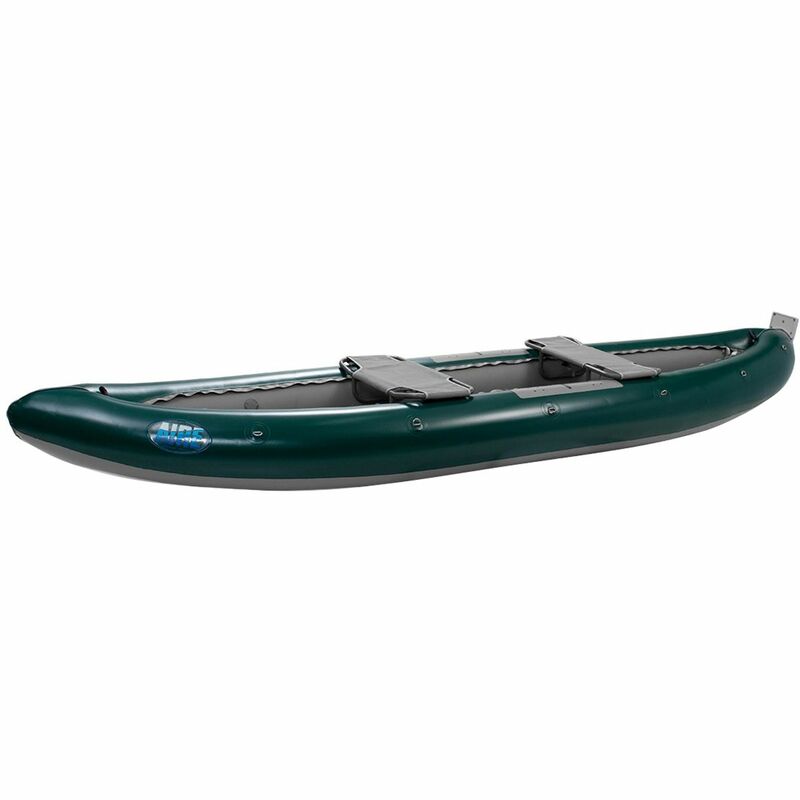 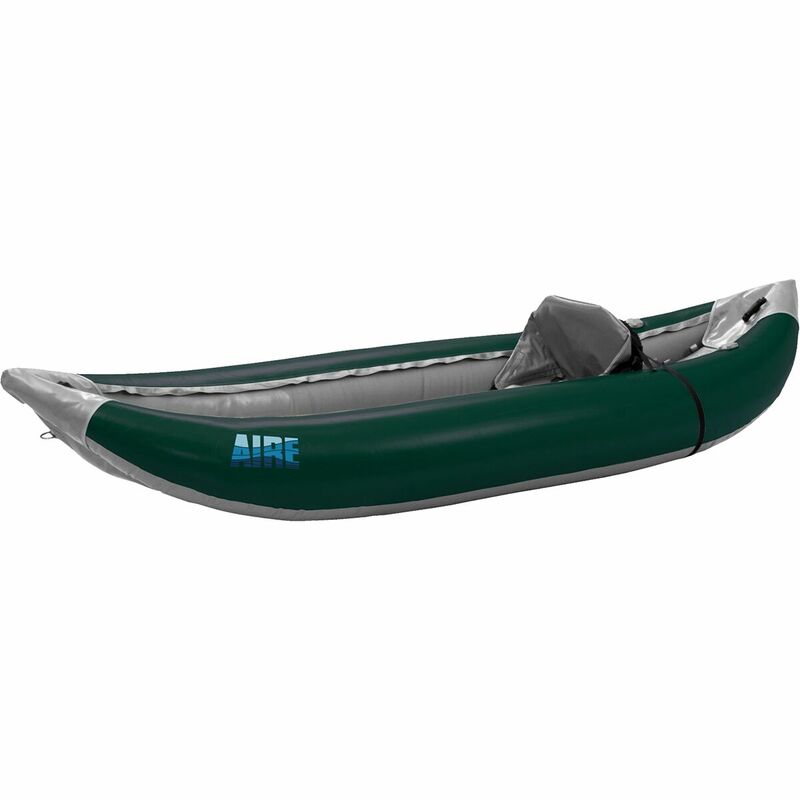 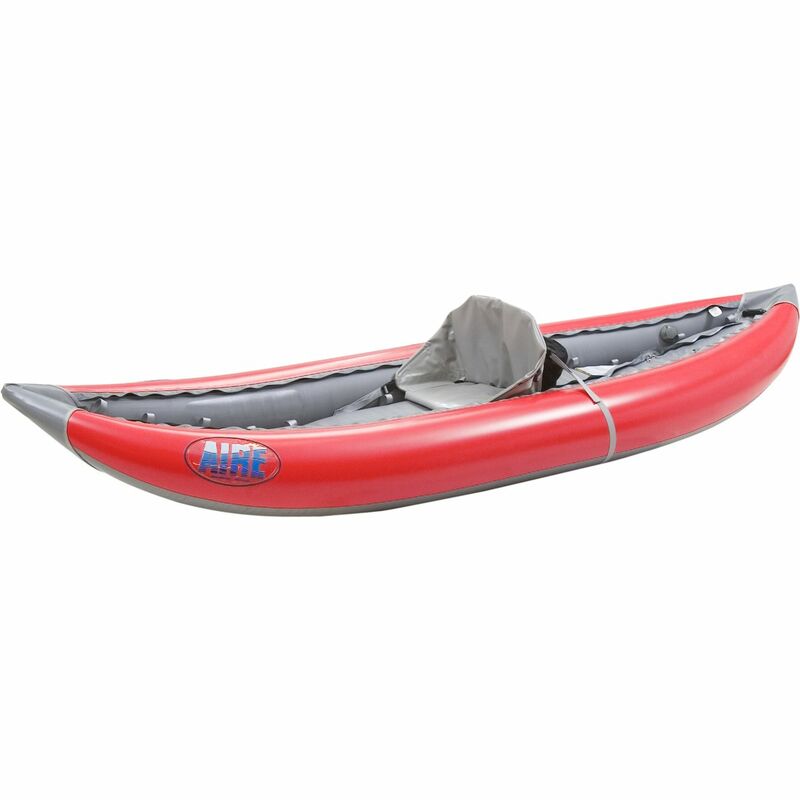 AIRE's DD Series 16ft Raft can be rigged as a massive gear-hauler during week-long river trips or set up as a large paddle raft. 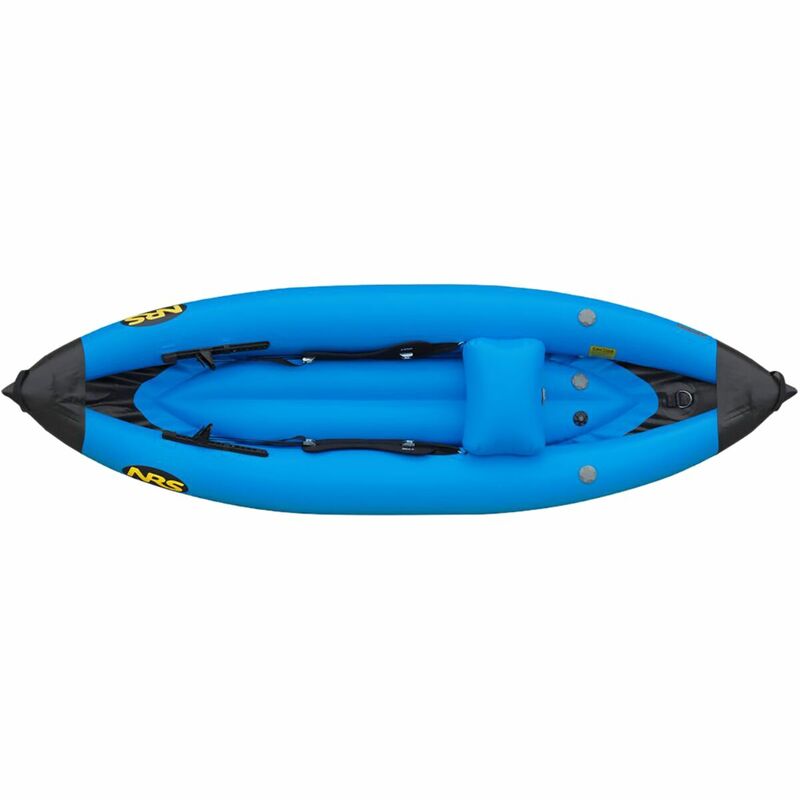 The boat's massive dimensions may lead you to believe it's an immobile behemoth, but thanks to its aggressive rocker profile and double diminished tubes, it's a surprisingly nimble giant that's able to maneuver quickly and slam through holes and waves with relative ease--it also doesn't hurt to have eight paddles pushing you through. 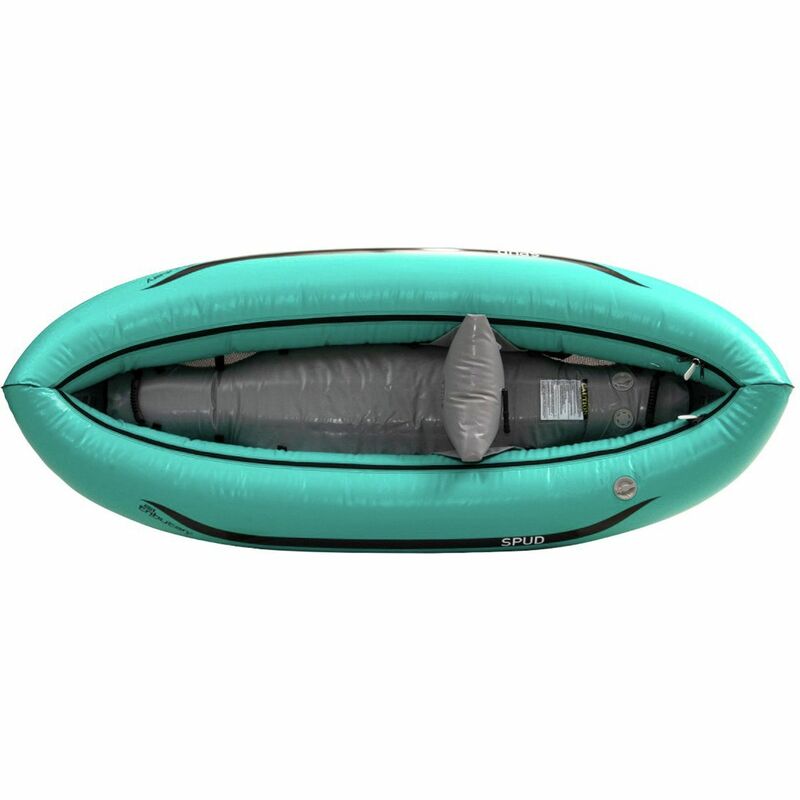 AIRE built the DD with its AIREcell construction, which consists of urethane air bladders encased in a burly PVC fabric that's reinforced along the base for added protection from underlying obstacles. 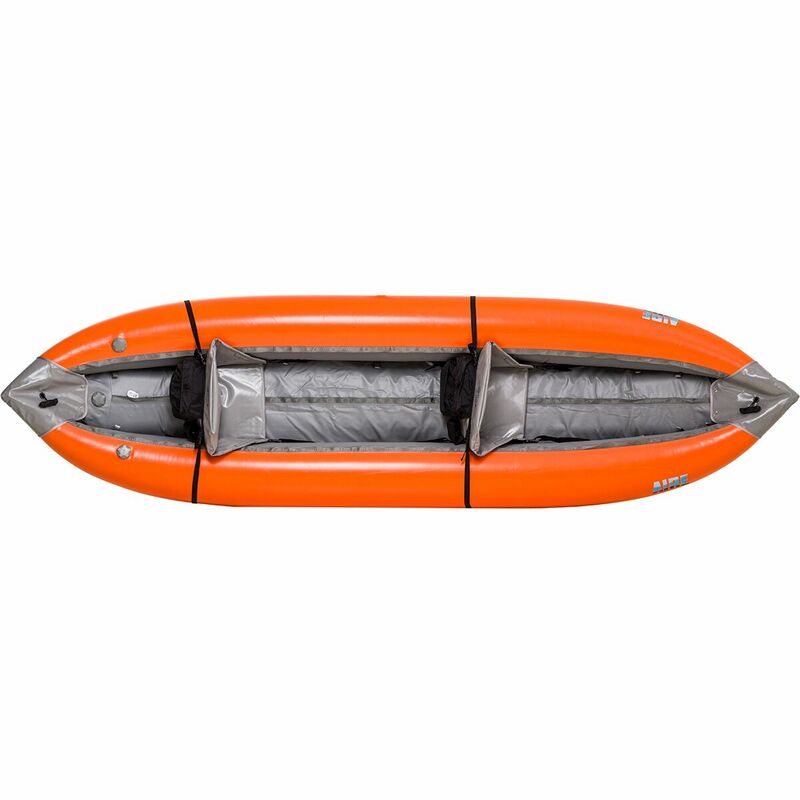 The raft doesn't ship with any thwarts, but it can be set up with either two when you're setting it up with a oar frame, dry boxes, and coolers, or it can be set up with four to accommodate a paddle team of up to eight people. 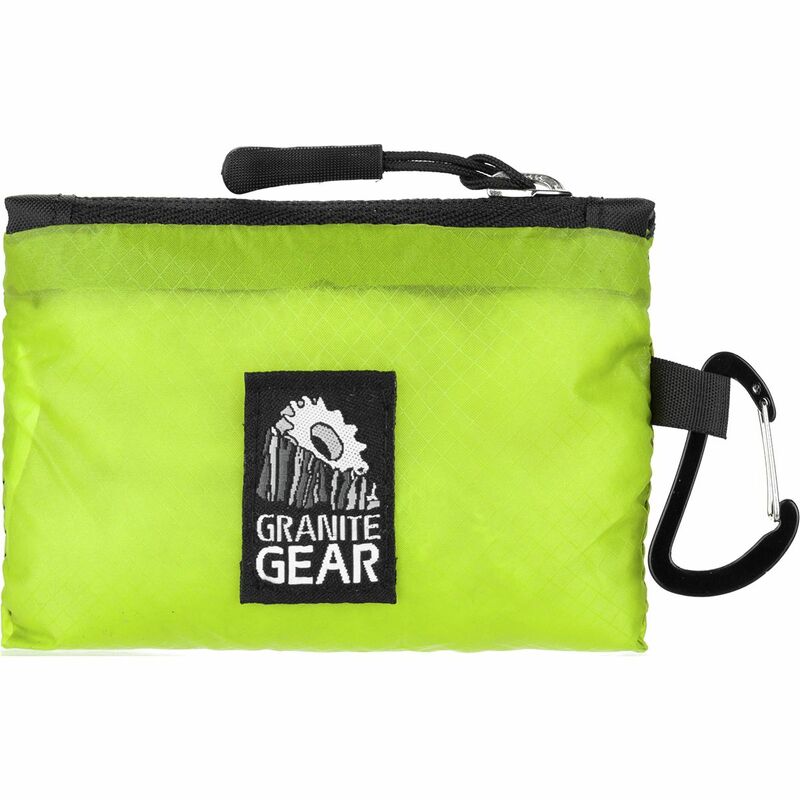 Kiss that old plastic bag you call a trail wallet goodbye and say hello to the Granite Gear Air Style Hiker Wallet. With its lightweight, minimalist design, this wallet finds itself right at home on the trail and can double as a coin purse when you find yourself back in civilization (lame-sauce). 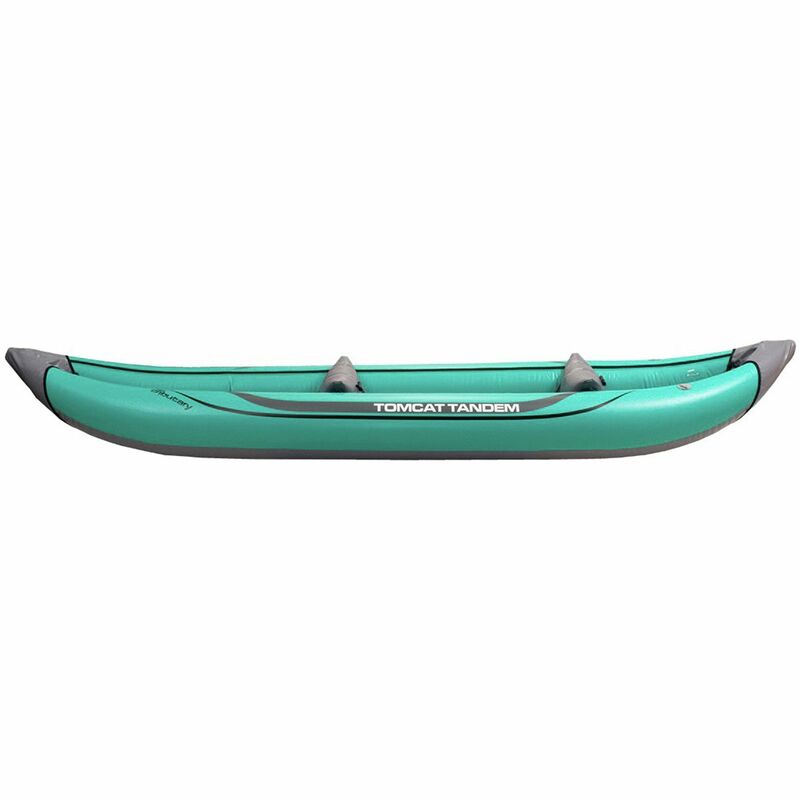 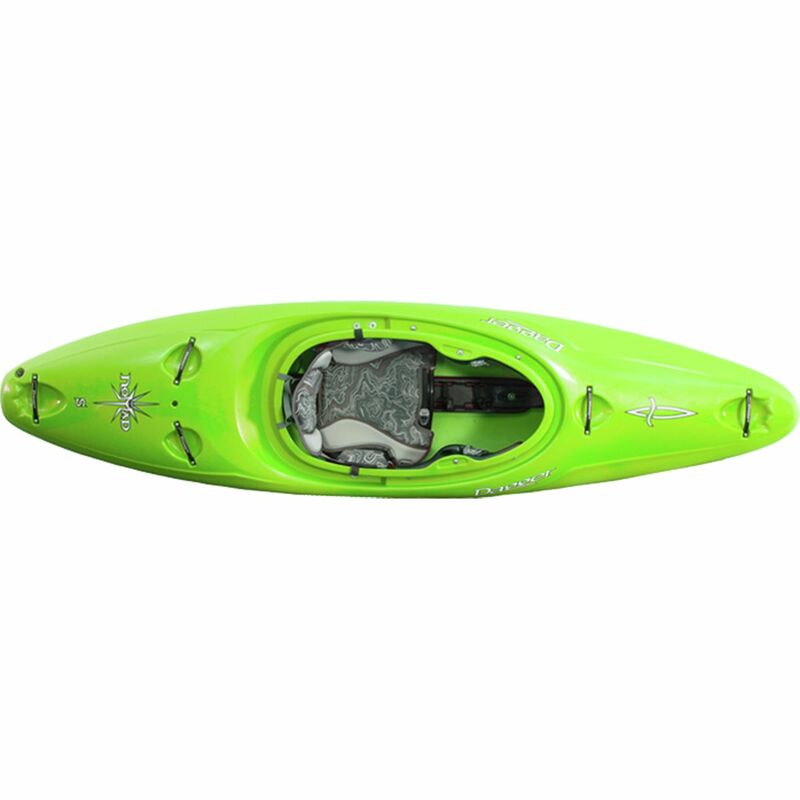 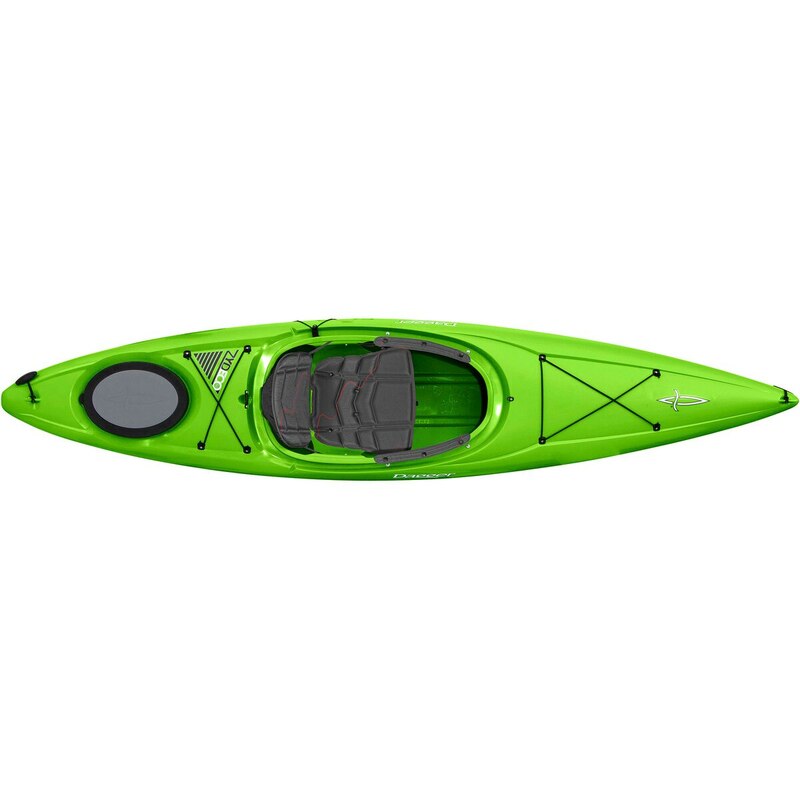 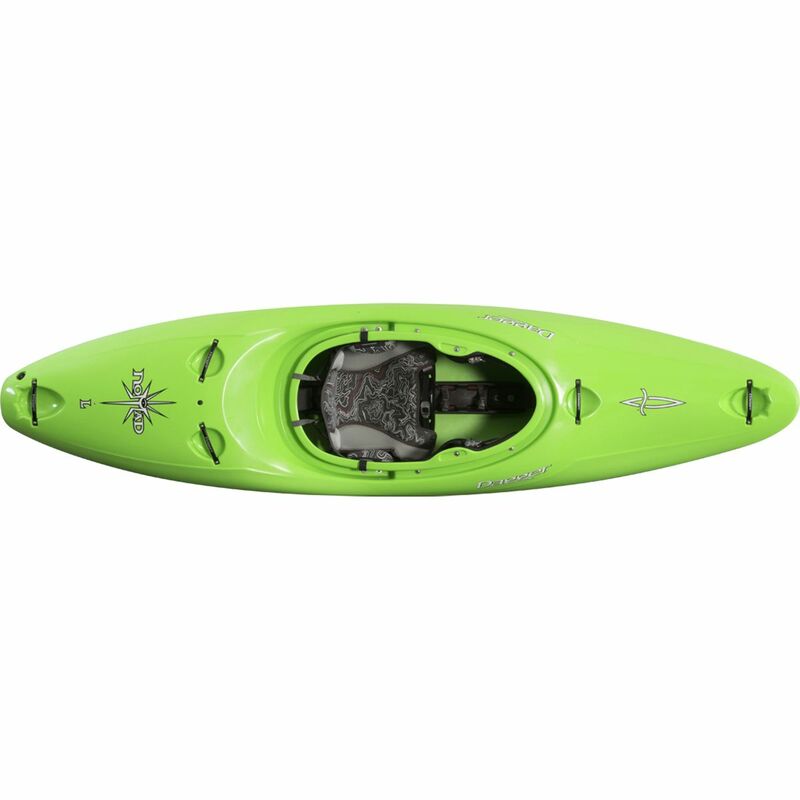 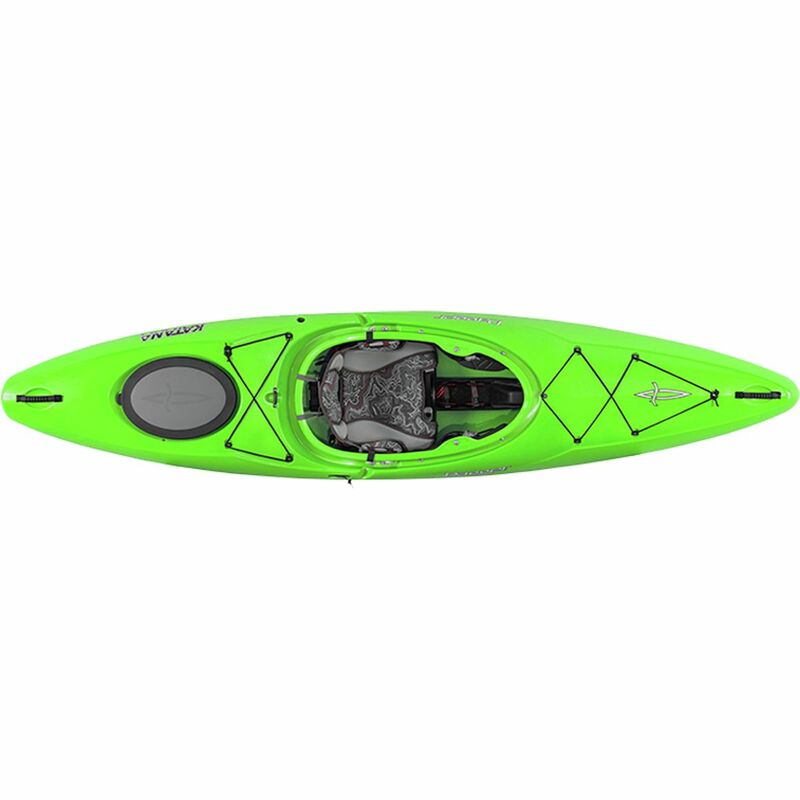 The Advanced Elements AdvancedFrame Ultralite Kayak has the same footprint and larger cockpit-opening AdvancedFrame Sport, but is significantly lighter. 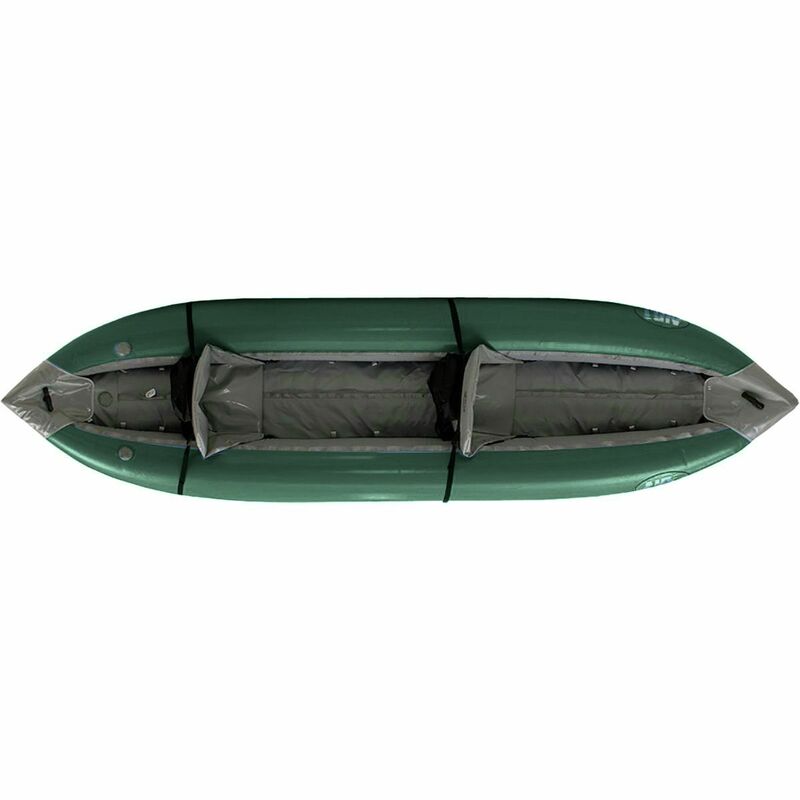 The hull is constructed from a lighter-weight ripstop material upper with a polyurethane tarpaulin underside. 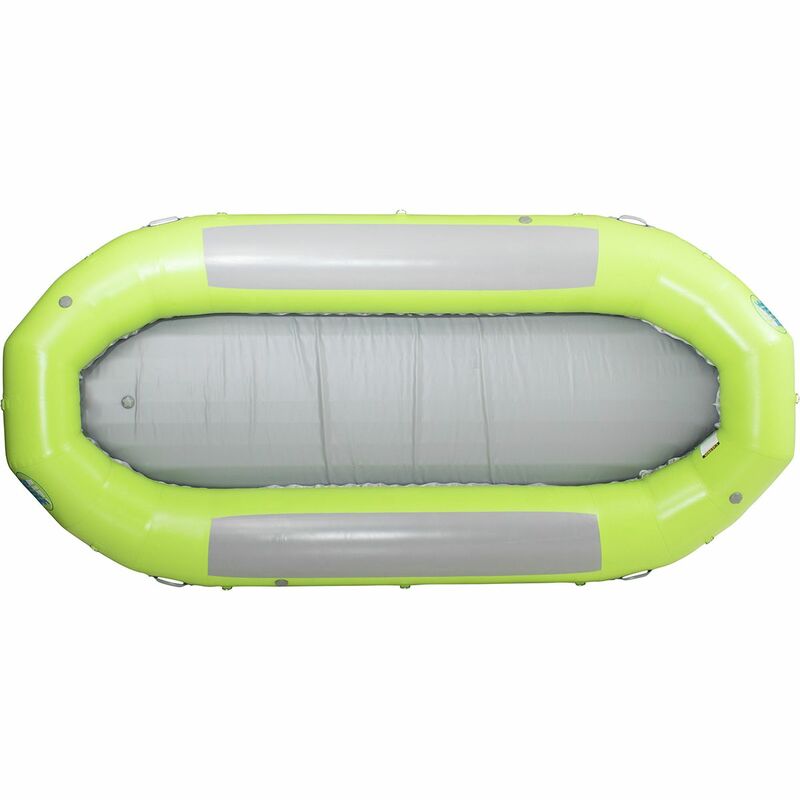 Left and right bladders are also made of a lightweight - yet rugged - polyurethane rather than PVC. 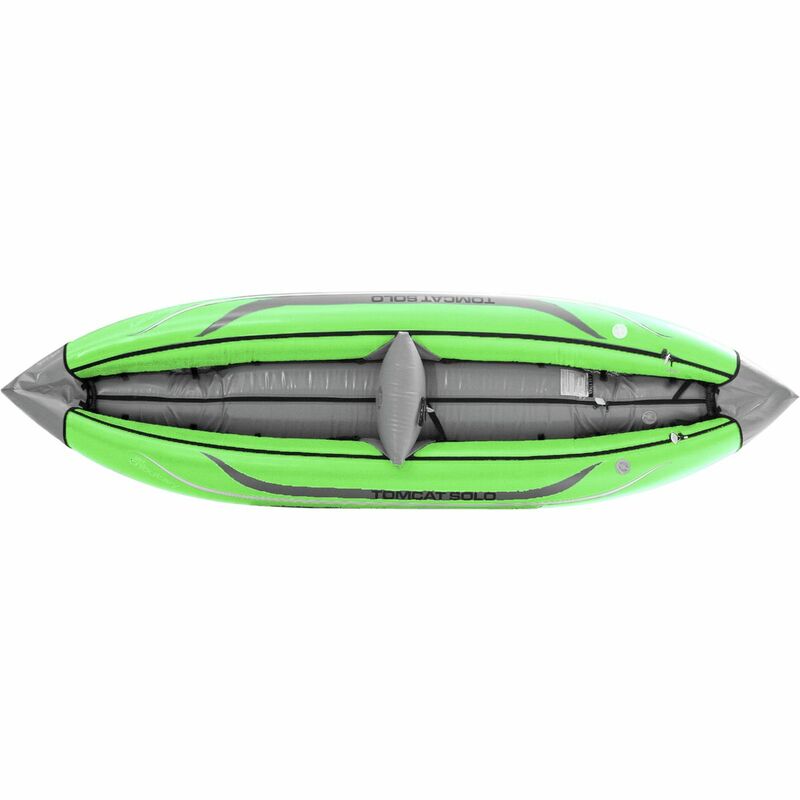 Both bladder covers on the AdvancedFrame Ultralite feature open ends without a zipper, allowing the bladders to be pulled out for cleaning or replacement. 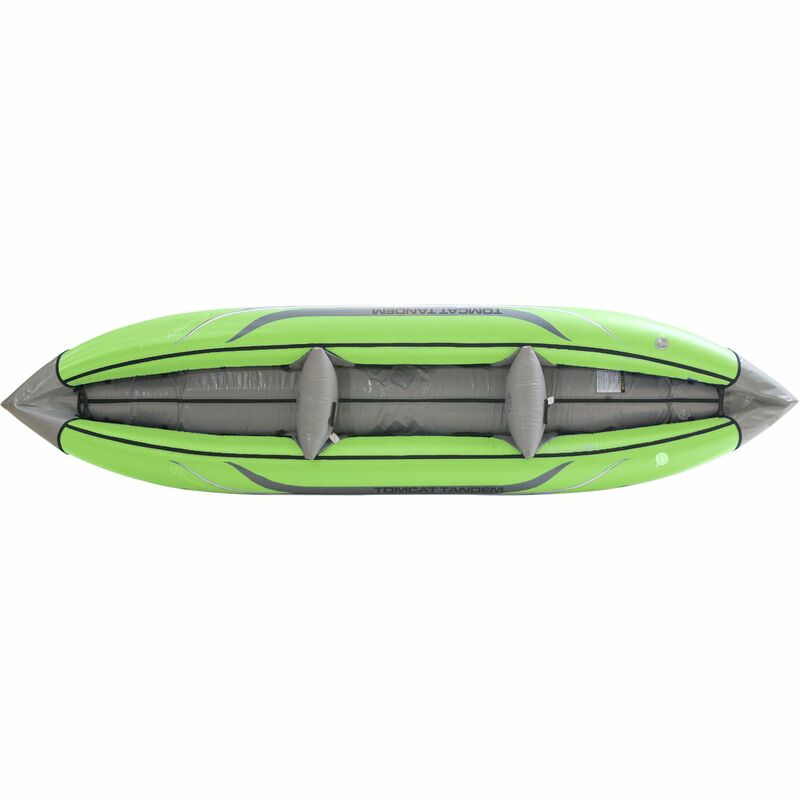 Foam floor and compensatory high-backed seat features a 1.5 inch EVA closed cell foam seat base. 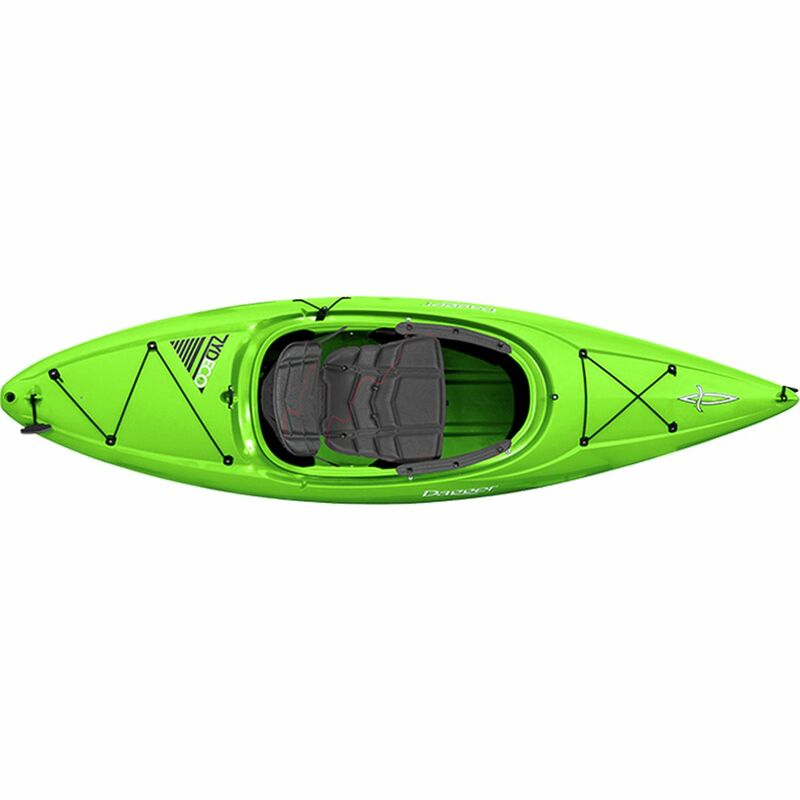 10 pounds lighter than the AdvancedFrame Sport. 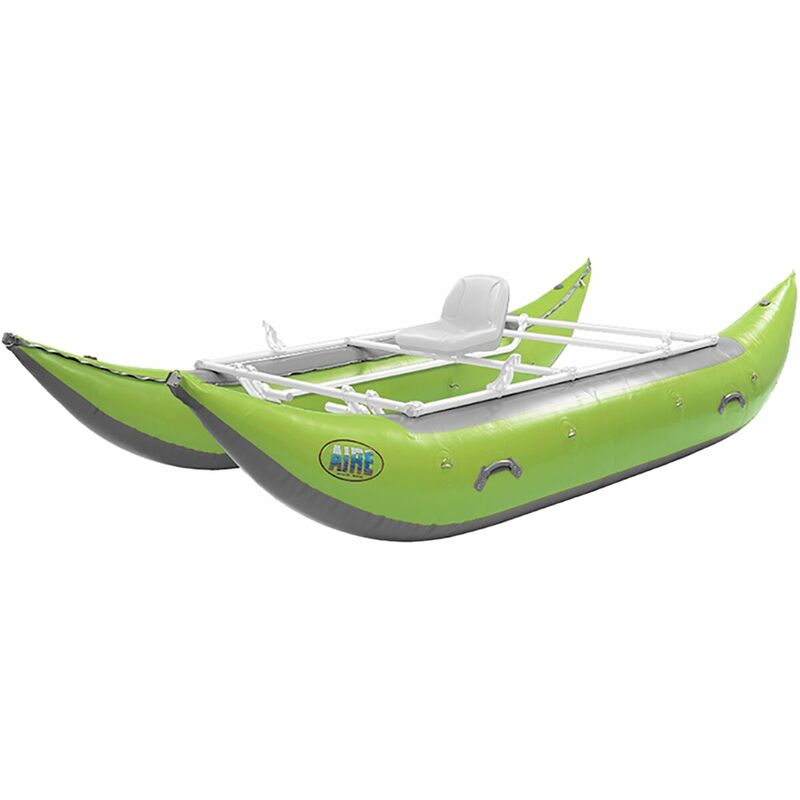 Other features include a thin aluminum bar riser and cross bar which together provide a pitched deck, allowing water to run off. 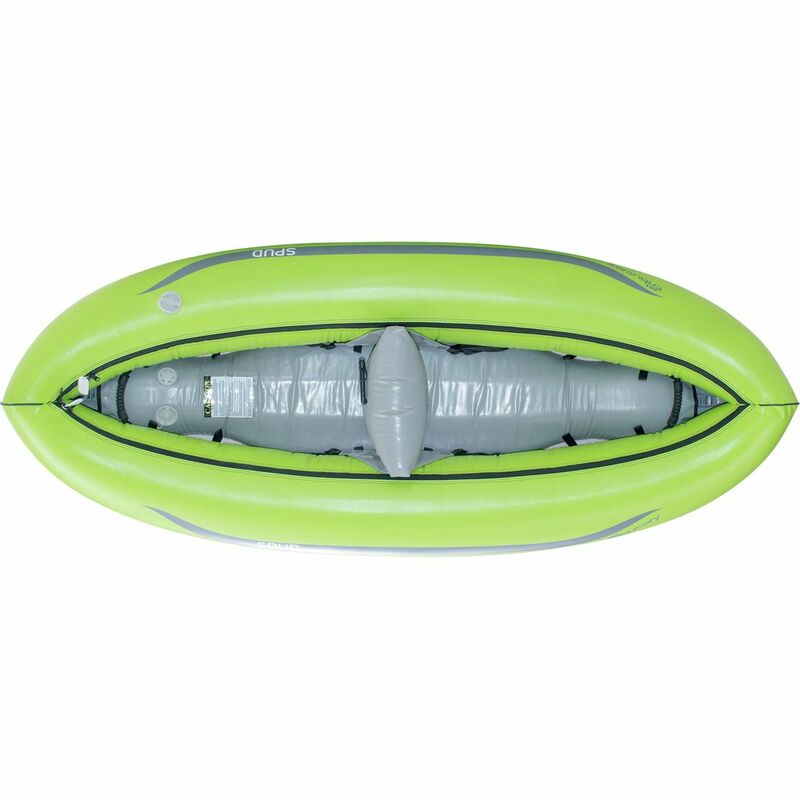 A second set of bungee deck lacing is found on the rear deck upper.